Do you live in Boise? 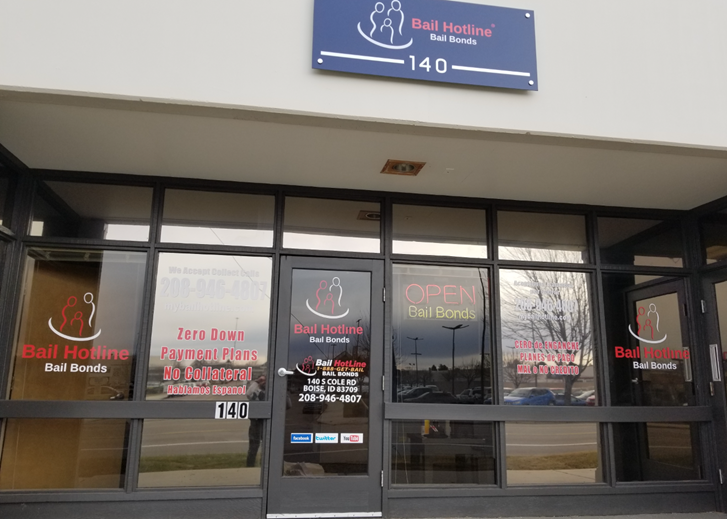 Bail Hotline Bail Bonds Boise office promises our customers an easy and efficient bail bond experience. We have been servicing the Boise area since January 2018 with an office that is conveniently close to the Ada County jail. 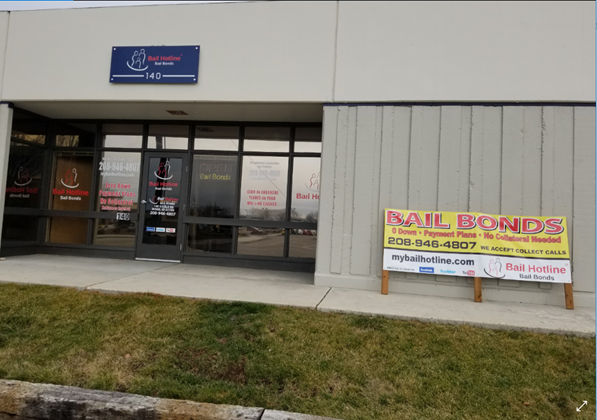 Boise Bail Bonds staff works hard to provide you and your loved ones with excellent service and a good quality bail bonds process. If you need bail bonds in Boise, we can help. 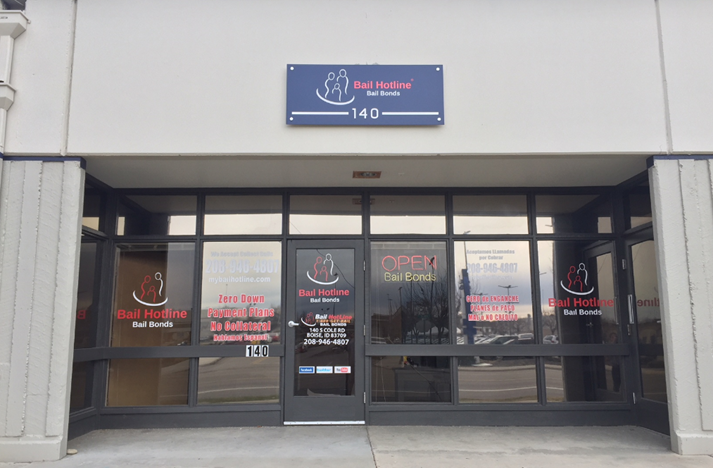 Contact our Boise bail bonds office by calling (208) 810-4535 or by filling out the form on this page, either way you will be able to reach the Boise staff immediately to help with your situation.